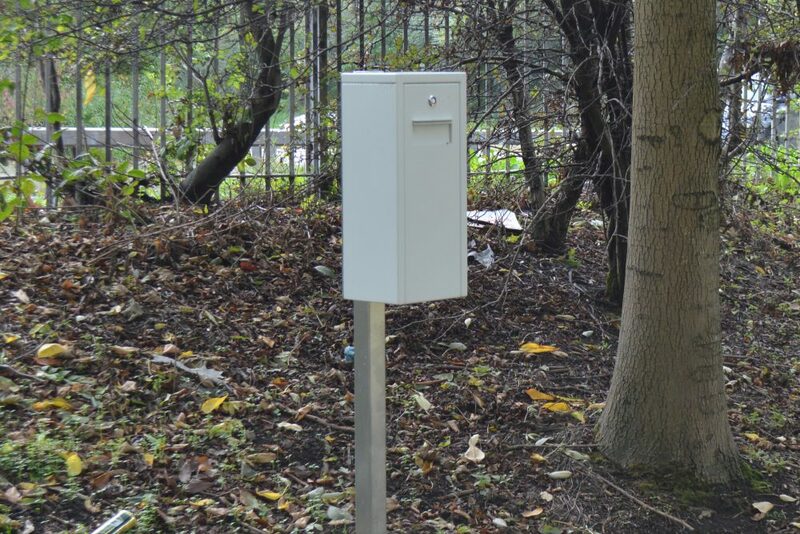 Forward Leeds and Leeds City Council have developed maps to show where people can safely dispose of used injecting equipment in Leeds. The Bin the Pin maps show the locations of the six recently installed street bins and lists all of the Leeds pharmacies where people can return used syringes, needles and other supplies. Jackie Blackburn, Harm Reduction lead at Forward Leeds said: “We are trying to make it as simple and straightforward as possible for people to dispose responsibly of their drug waste. The Bin the Pin maps are available from Forward Leeds, pharmacies that offer a needle exchange service and from other related services in Leeds. 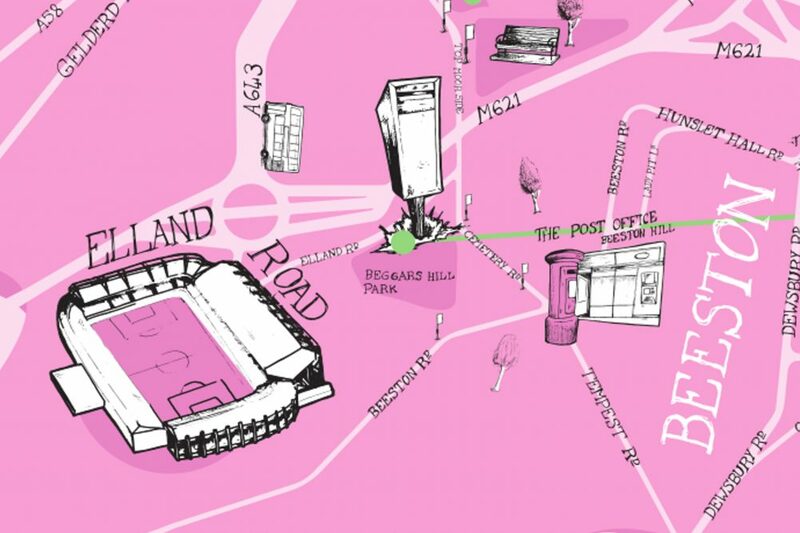 Forward Leeds have also used Google Maps to show the locations of the bins on their website.